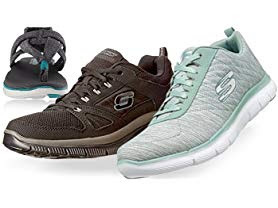 Today only, while supplies last, score Skechers Sport Men's and Women's Shoes for ONLY $19.99! Choose from quite a few different styles and colors. Hurry over to browse around for the best selection!